Made it out this afternoon with the sport, 7" coil, and a mix of coin and jewelry and prospecting modes. Was trying to locate small chains in prospect mode. 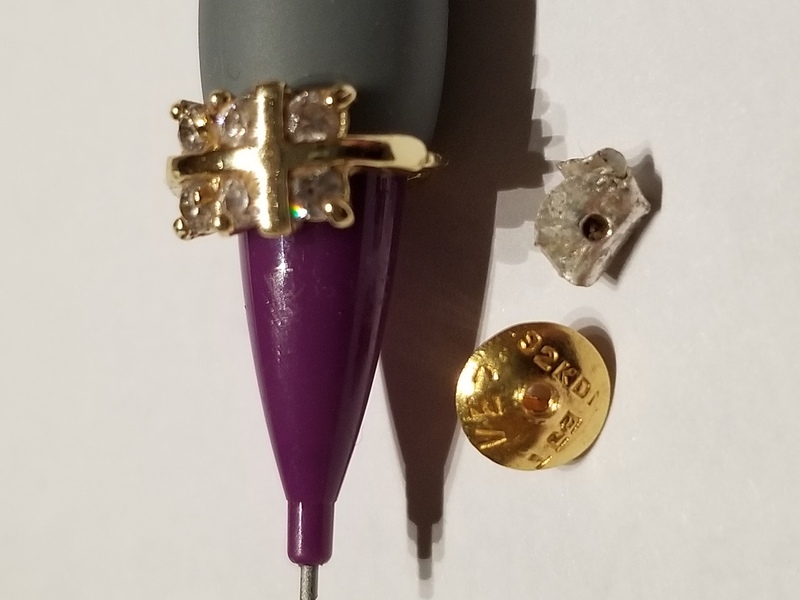 While i didn't find a chain, i did get a 22k earring back, a 10k earring with 6 diamonds tested and a .925 silver earring back. Not much gold mass, but fun! The prospect mode helped bring out the littlest stuff.